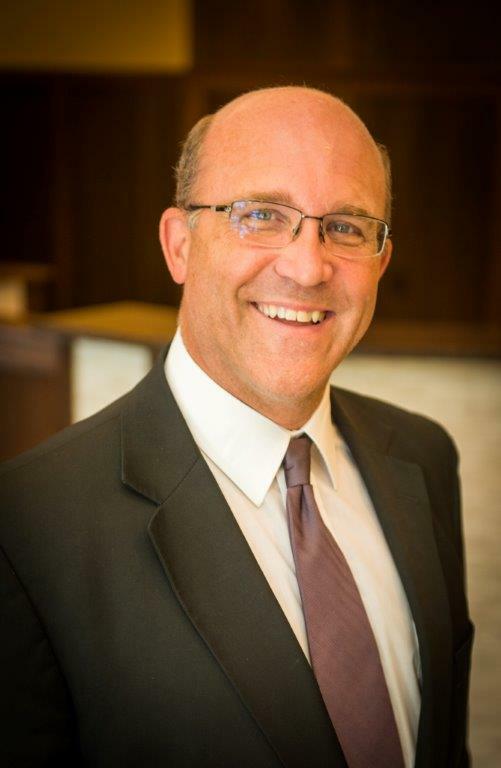 Tim Hogan is a Brookings native and earned his juris doctor from St. Louis University in 1993. Following a year as a public defender in Missouri, he returned to Brookings to open his own firm in 1995. He joined McCann & Ribstein in 1999. In 2014 he formed a new law firm with Rick A. Ribstein. Tim's general practice includes real estate, business planning, criminal law, family law and divorce, bankruptcy and estate planning. Tim and his wife, Kate, keep very busy raising their five children. Rick Ribstein,a native of Brookings, South Dakota, earned his Juris Doctorate from the University of South Dakota in 1989. After completing a 2 year Judicial Clerkship, Rick returned to Brookings in 1990 joining the firm of McCann and Ribstein. 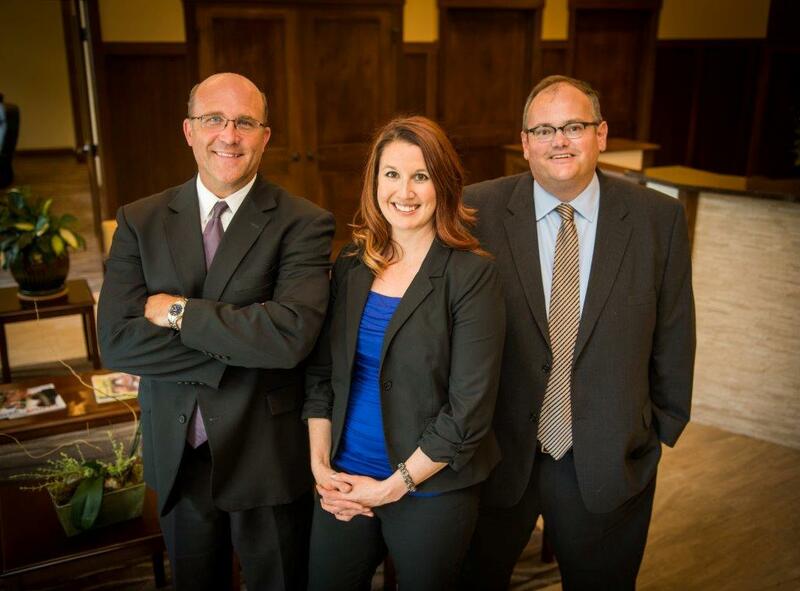 In 2014, Rick and Tim Hogan started their new firm Ribstein & Hogan, LLC. Rick's general practice includes personal injury, worker's compensation, social security disability, divorce, criminal law and estate planning. Rick's professional memberships include the State Bar of South Dakota, American Association for Justice, South Dakota Trial Lawyers Association, National Organization of Social Security Claimant's Representative, South Dakota Association of Criminal Defense Lawyer and Brookings County Bar Association. Rick also belongs to public and community service groups to include the Boys and Girls Club of Brookings Board of Director, Business United for Success, Past State Bar Commissioner, and Past Board Member of South Dakota Trial Lawyers Association. Rick and his wife Beth have two grown children.